Isiah Factor | The Insite » INSITE ODD SIGHTING OF THE DAY! INSITE ODD SIGHTING OF THE DAY! April 24, 2007 | Posted in Uncategorized | Comments Off on INSITE ODD SIGHTING OF THE DAY! ISN’T THIS AN ODD PLACE TO FIND A PENCIL SHARPENER? It stuck out like a sore thumb. 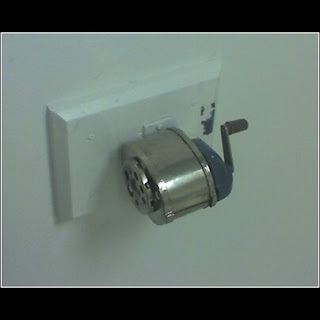 A pencil sharpener at the entrance of a restroom. It’s located in the Bayou Building at the University of Houston at Clear Lake. 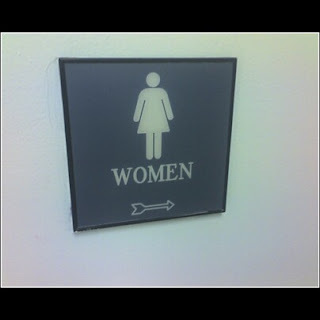 I just don’t see why someone who is going to the restroom would think of needing to sharpen their pencils. 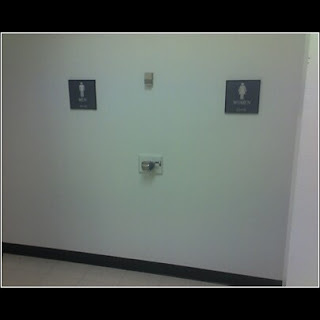 Can you figure out a reason why there would be a pencil sharpener at the entrance of a restroom? The Insite would like to hear from you!